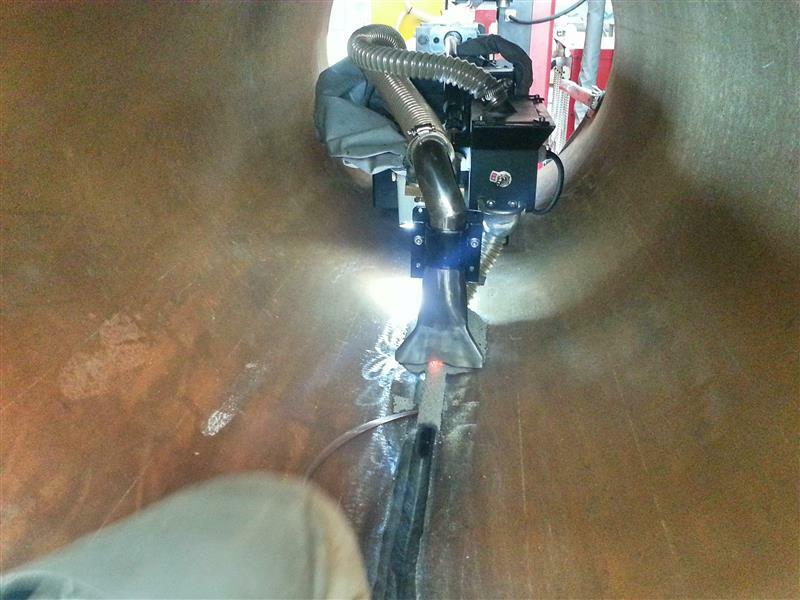 Procedures for internal and external welding are often the most productive solution for longitudinal and circumferential welding of tubes and pipes that demand code quality full penetrated welds, but it can only be achieved by the use of a properly engineered internal weld head, especially when the pipe ID is relatively small for the welding components required for the specific welding process. 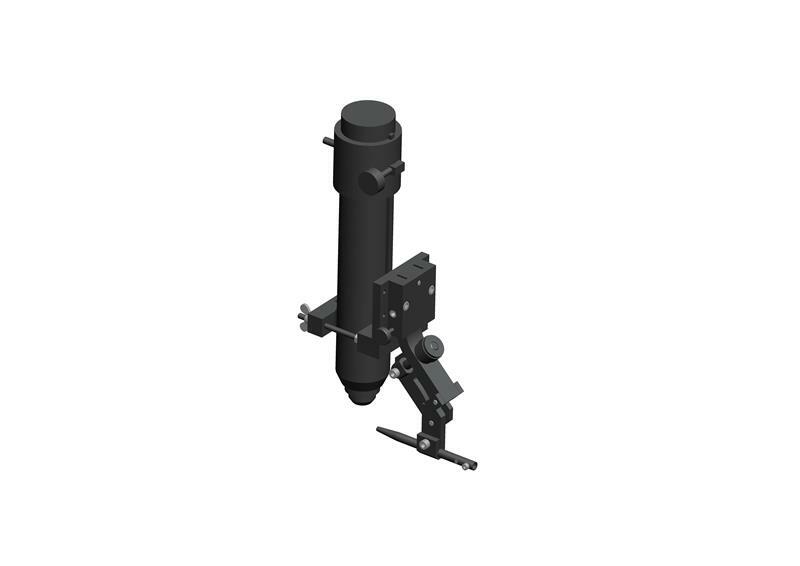 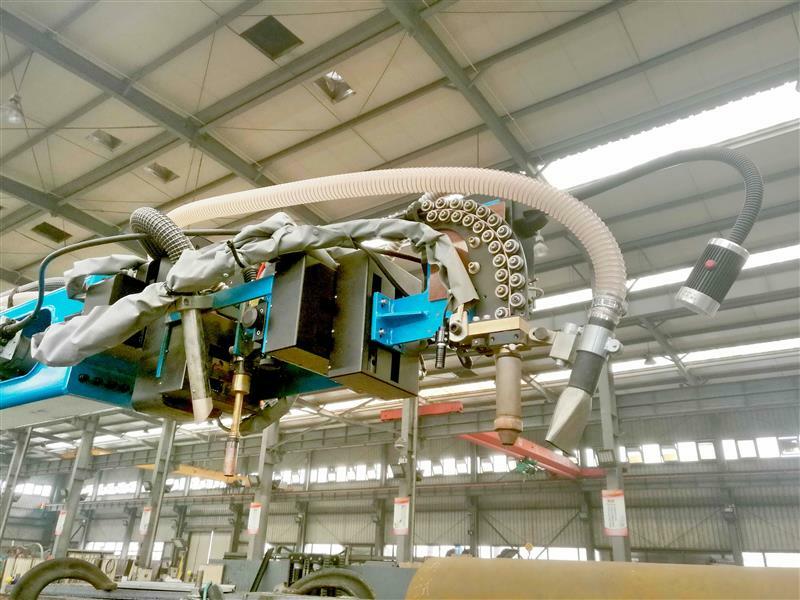 All Time Internal Welding Head Assembly is custom configured to operate within a specific inside diameter with components of the selected automatic arc welding process, which usually would be SAW, MIG, PAW and TIG. 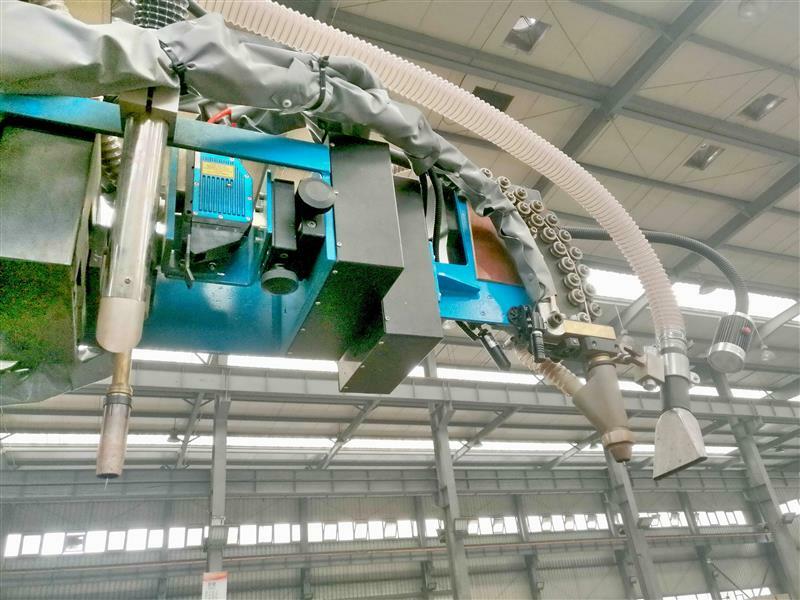 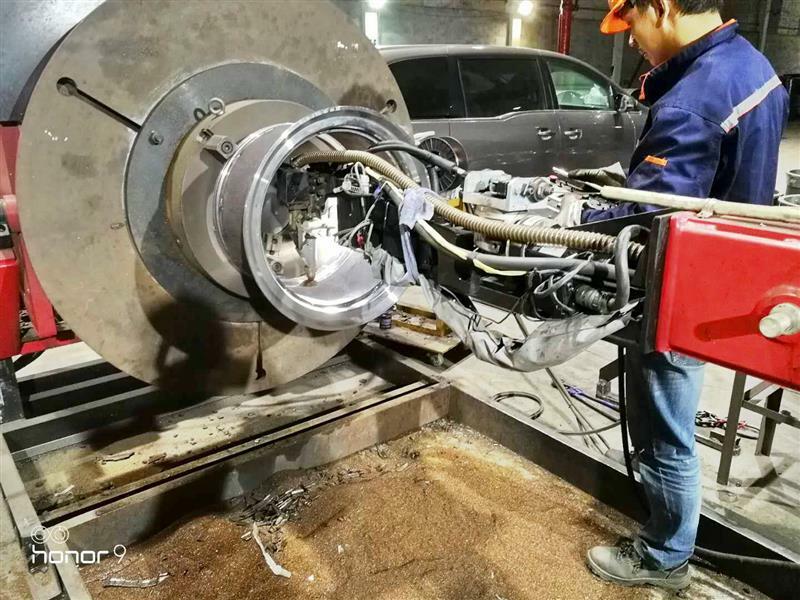 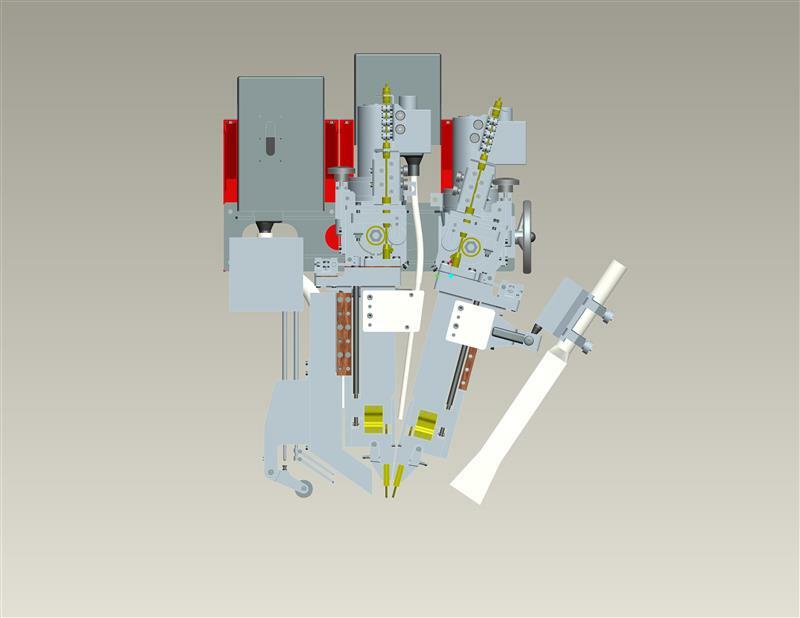 It consists a single or multi arc welding unit guided by a joint tracking system, the weld seam can be controlled by a monitor system integrated to the control panel.